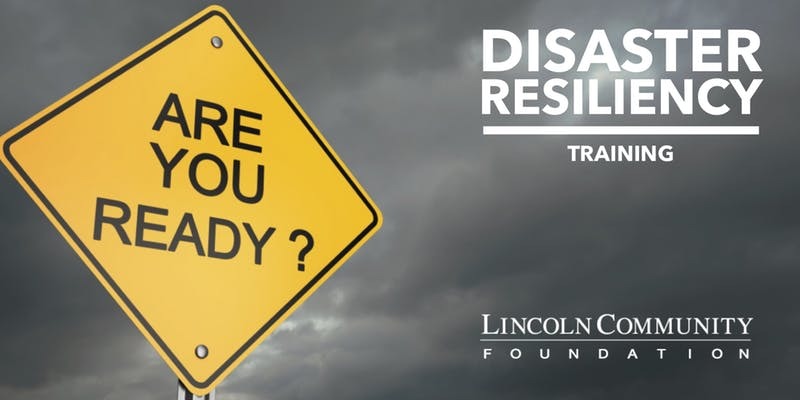 Is our community ready to respond to a disaster? What would your organization do to help our community recover? Community Resiliency and Long-term Recovery Strategies, presented by individuals from Pilger, NE and Joplin, MO who experienced deadly tornados in their communities. The training is free but space is limited so registration is required. Lunch is provided. Read about VolunteerLinc's emergency volunteer program.